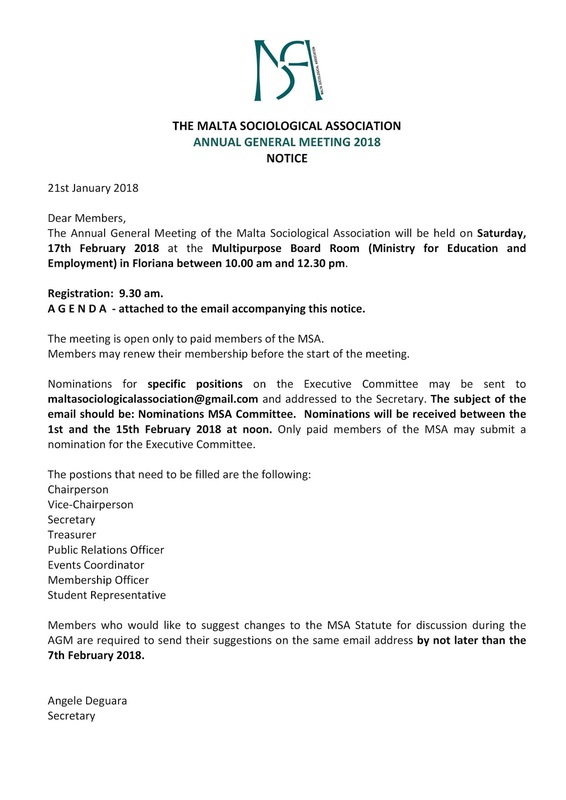 Form part of Malta’s only independent sociological organization. 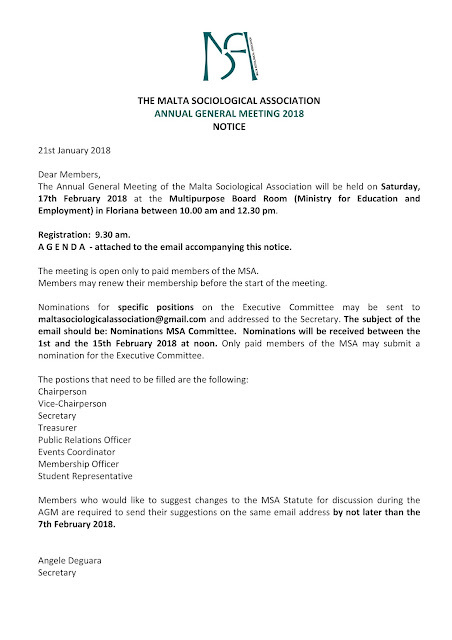 Help in the promotion of sociological research. 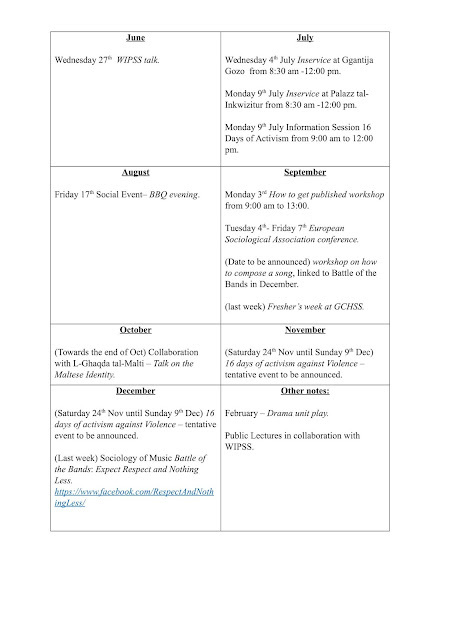 Cooperate and network with other sociologists worldwide. Contribute to the understanding and analysis of social issues and problems. Help improve people’s quality of life. Participate in meetings, seminars, and workshops organized by MSA. Have the possibility to participate in sociological research. 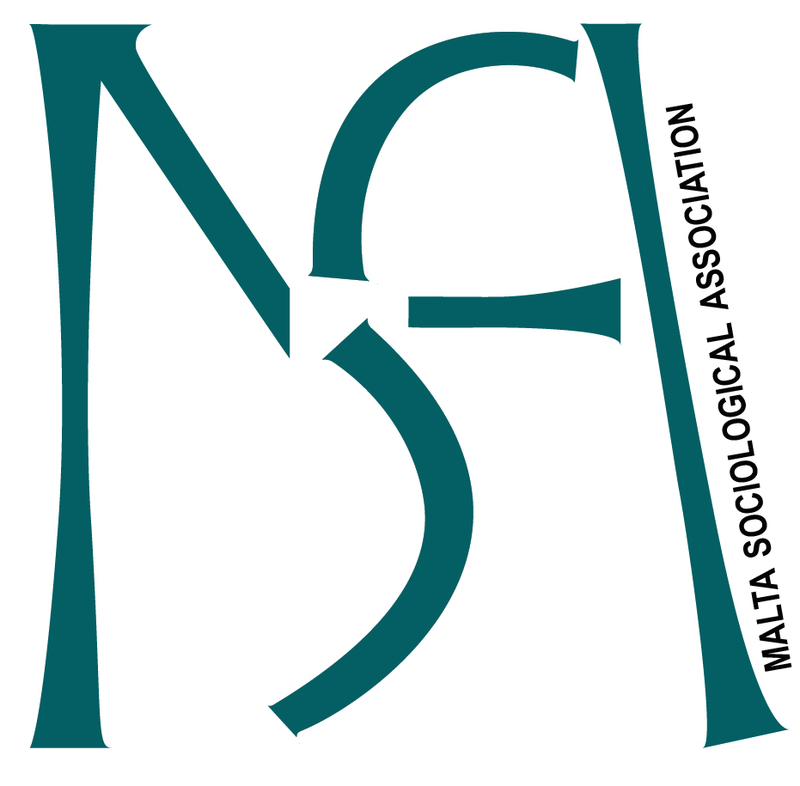 Form part of an online database with access to sociological news and updates around the world. 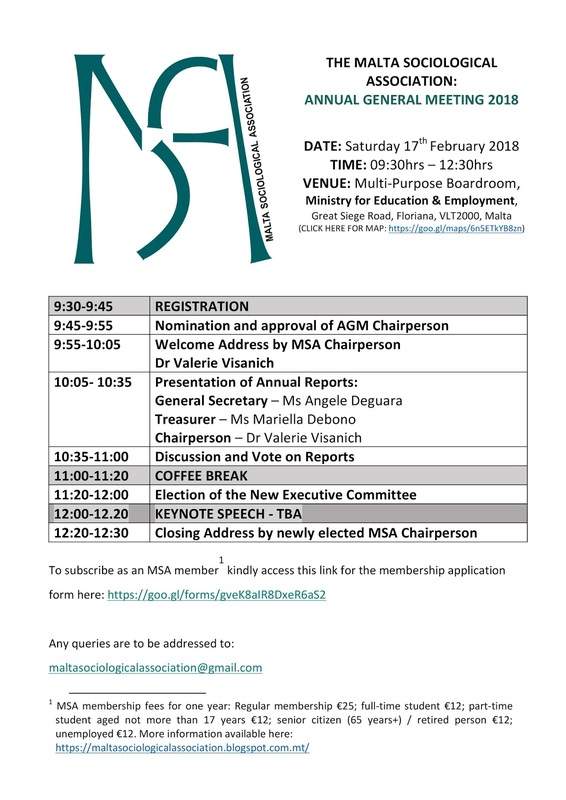 Receive the official newsletter of MSA.